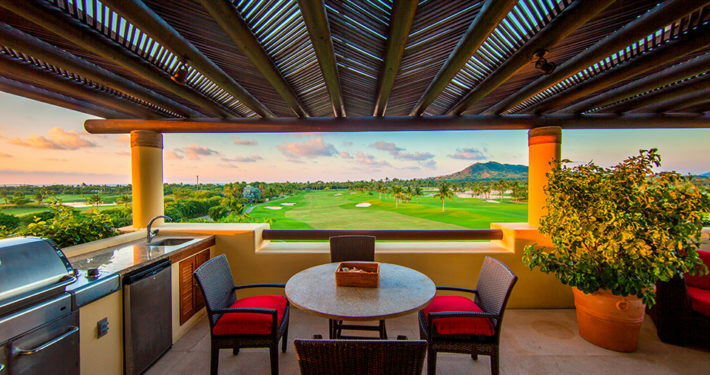 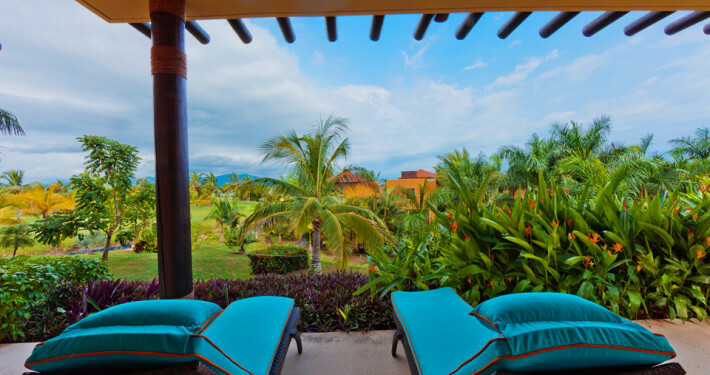 This ground floor condo at El Encanto opens up to colorful landscaping and stunning golf greens on the Jack Nicklaus Bahia golf course at the St. Regis / Four Seasons Punta Mita Resort, Mexico. 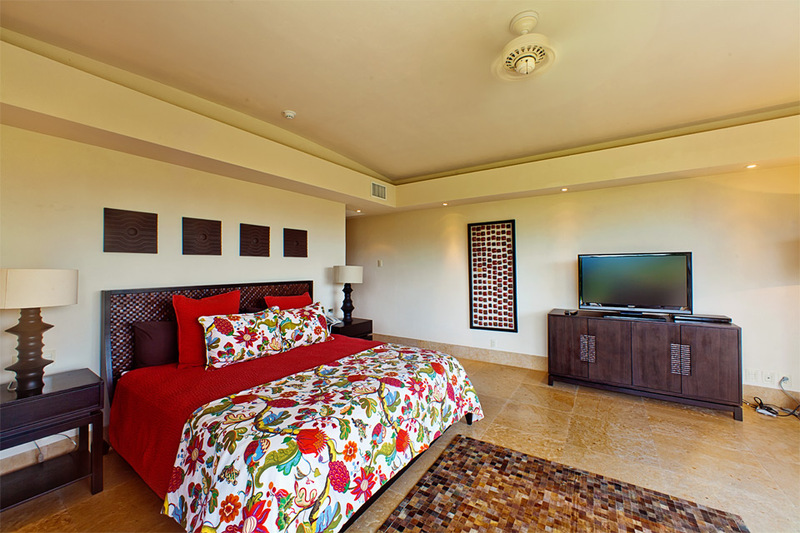 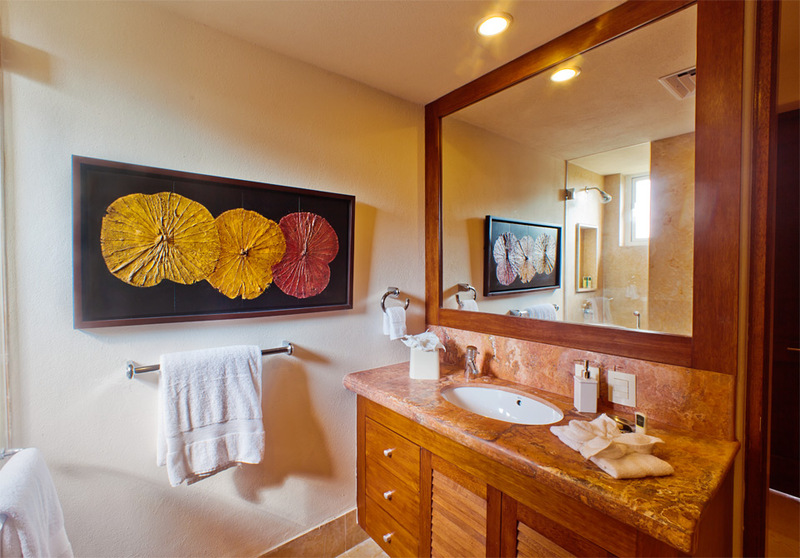 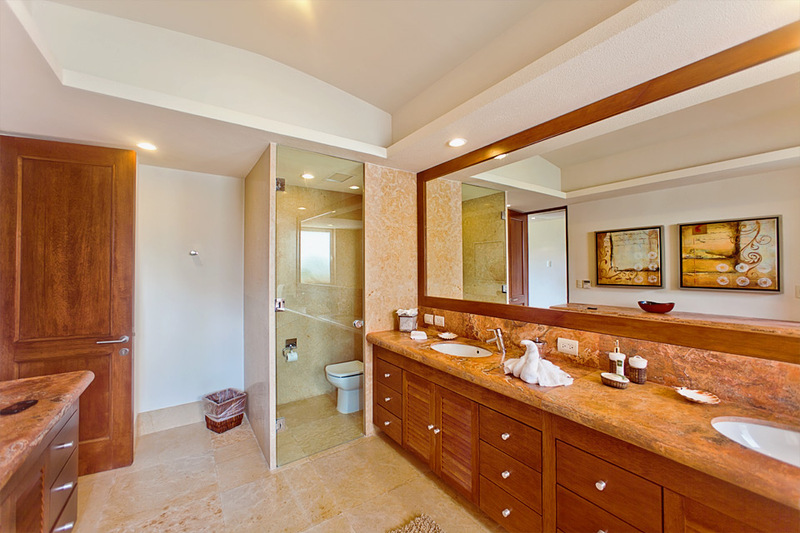 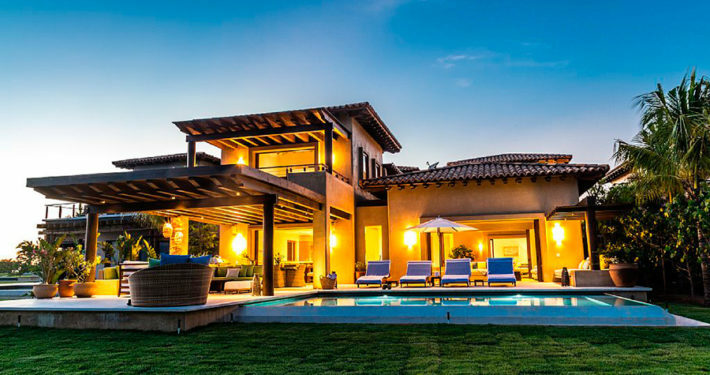 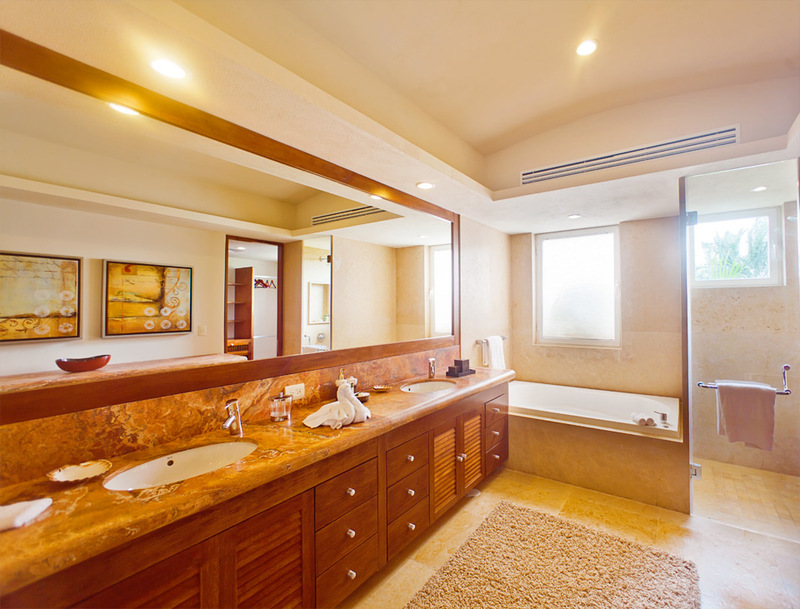 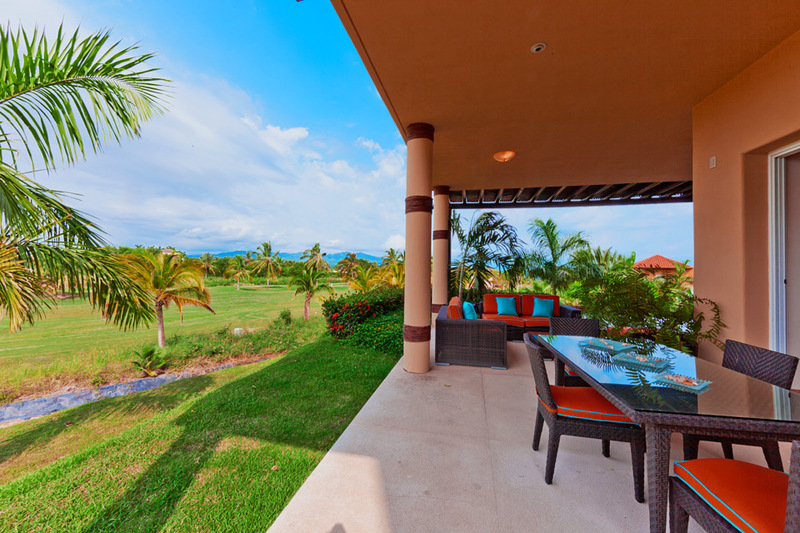 This elegant and commodious El Encanto Punta Mita golf course residence is a well appointed three bedroom La Vista condominium on the stunning new Four Seasons / St. Regis – Punta Mita Resort golf courses designed by Jack Nicklaus. 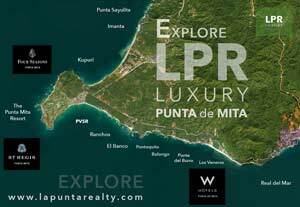 La Vista condominiums are within a gated residential community called El Encanto Punta Mita, that is within the Punta Mita Resort, an exclusive peninsula on the Pacific Mexican Riviera Nayarit, just an hour North of Puerto Vallarta, Jalisco, Mexico. 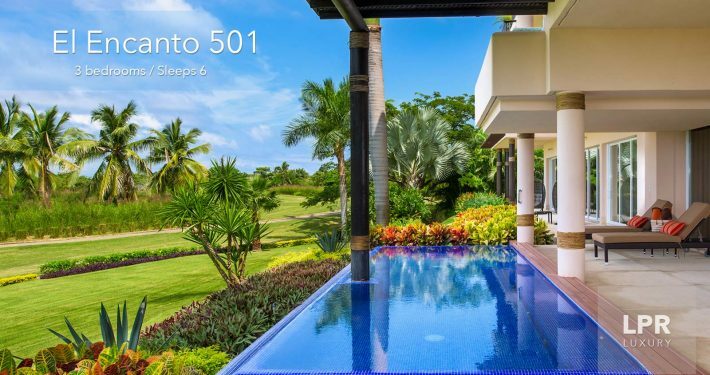 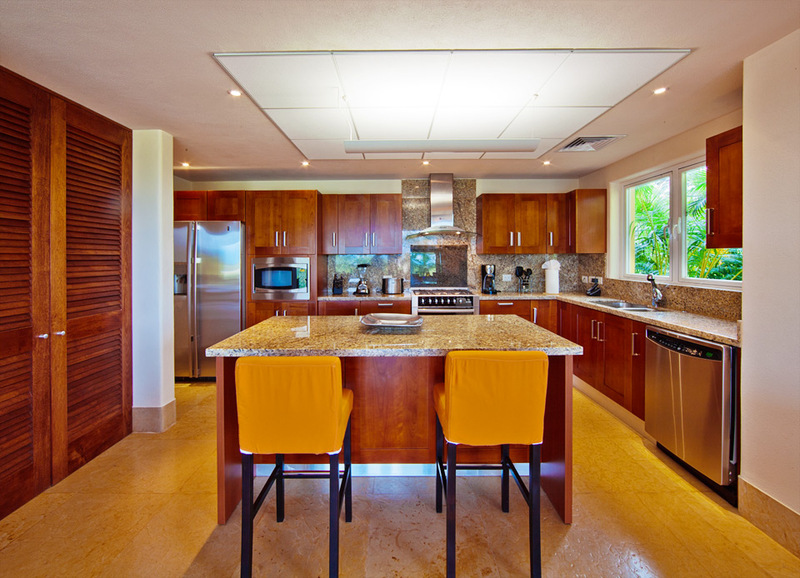 The three-story La Vista buildings are convenient single floor living with a gourmet kitchen that opens to a great room of indoor-outdoor dining / living / terrace and pool overlooking fairway, bay, jungle mountain and/or ocean views. 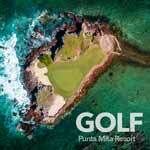 The first Jack Nicklaus golf course, called Pacifico, is dreamy scenic drama over a pleasant walk. 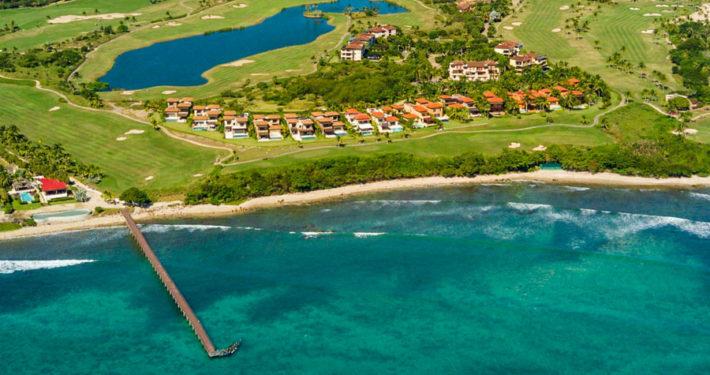 While Bahia, the second course just inaugurated, will be your true nemesis. 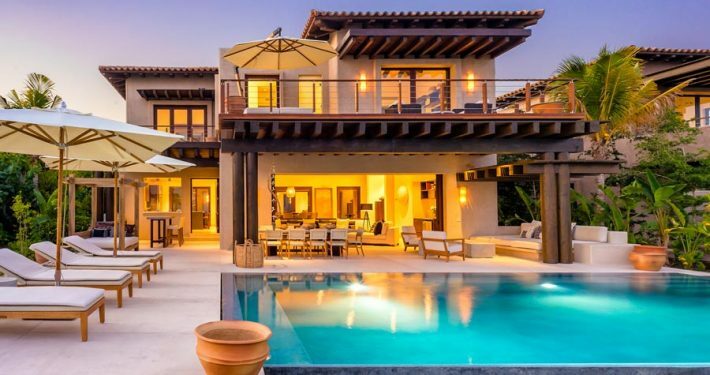 Seemingly right at the water’s edge, these two-story residences provide spectacular fairway, bay, and/or ocean views while a well-conceived floor plan allows extended family and guests to enjoy private moments in individual living spaces. 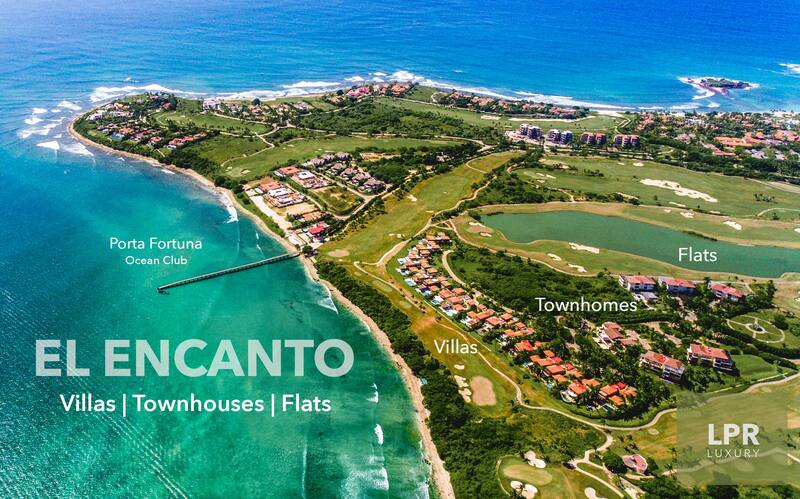 The newest Villas at El Encanto are re-imagined and refined. 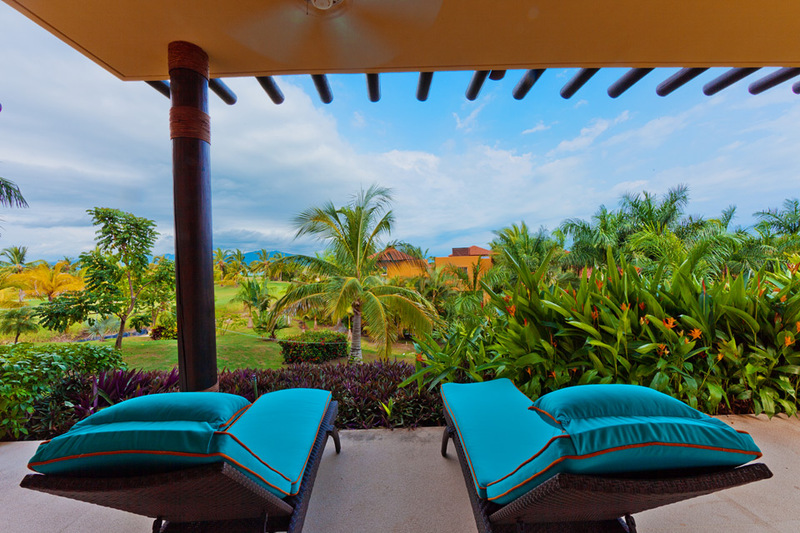 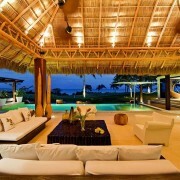 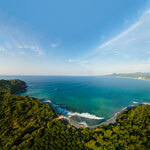 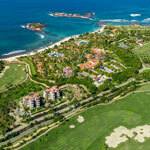 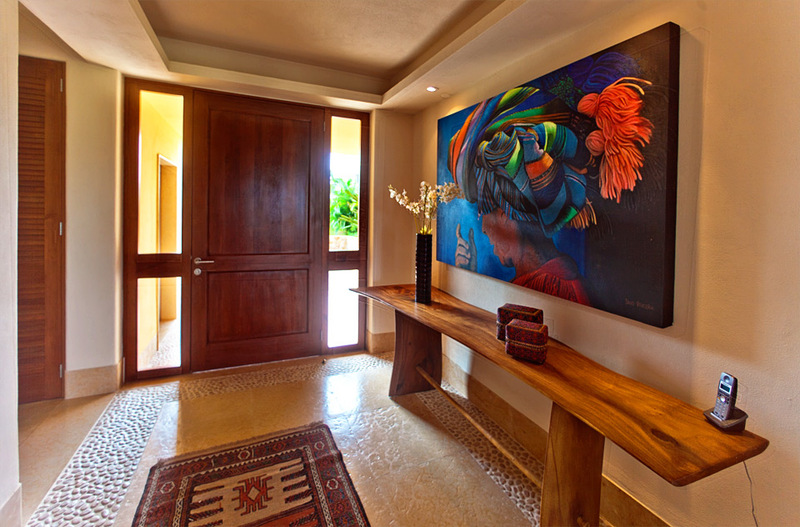 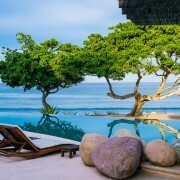 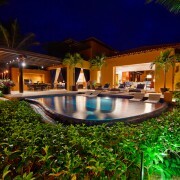 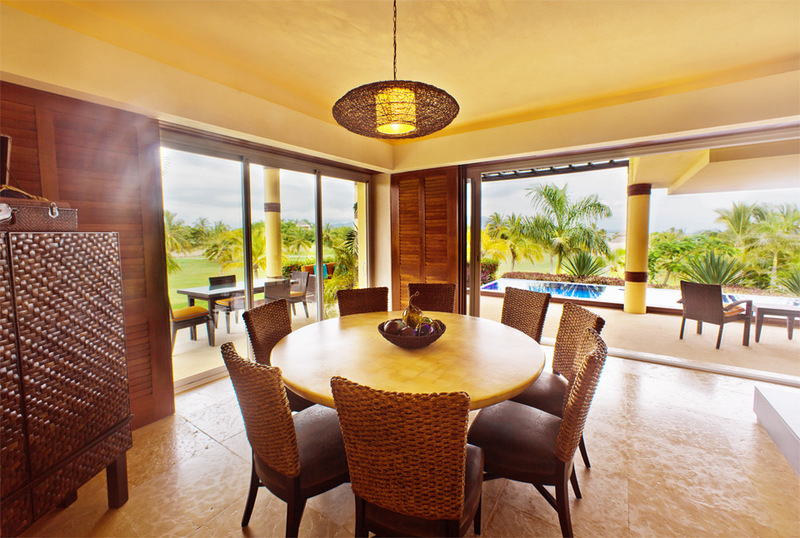 Villa El Encanto 16 is a 2 story home on the edge of the fairwaiys of the Four Seasons Punta Mita Resort. 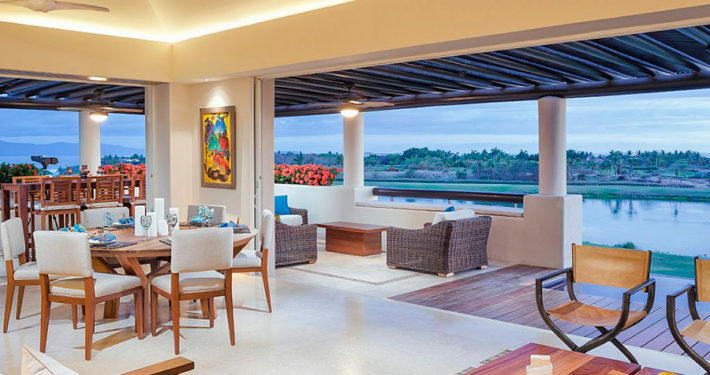 The new phase of El Encanto features upgraded Punta Mita resort residences with hand-crafted courtyards, large terraces and plunge pools. 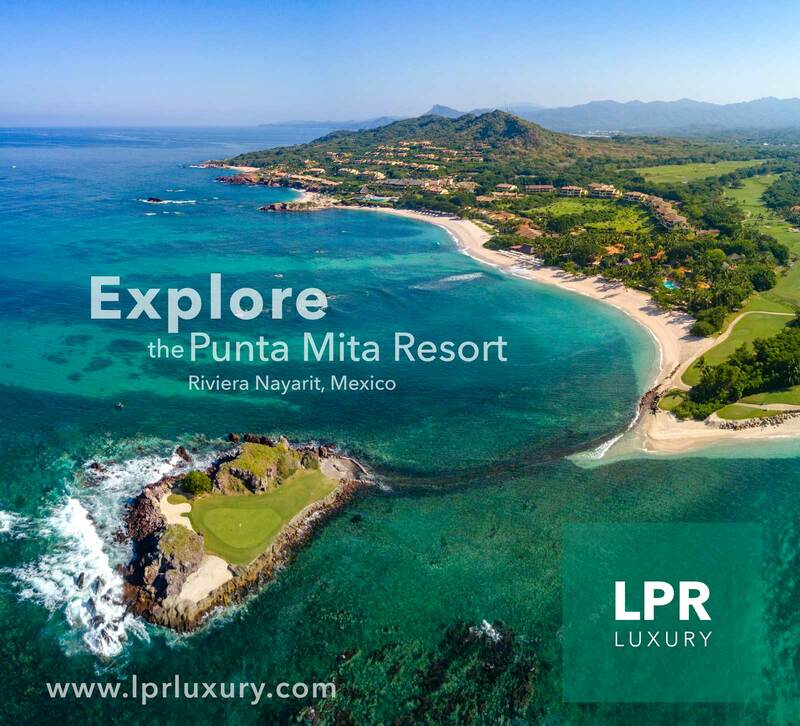 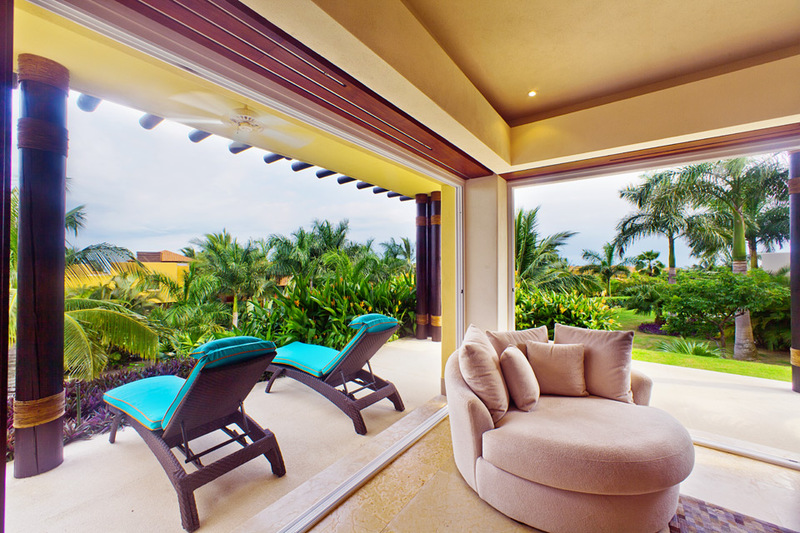 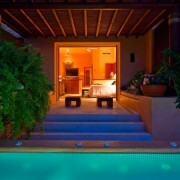 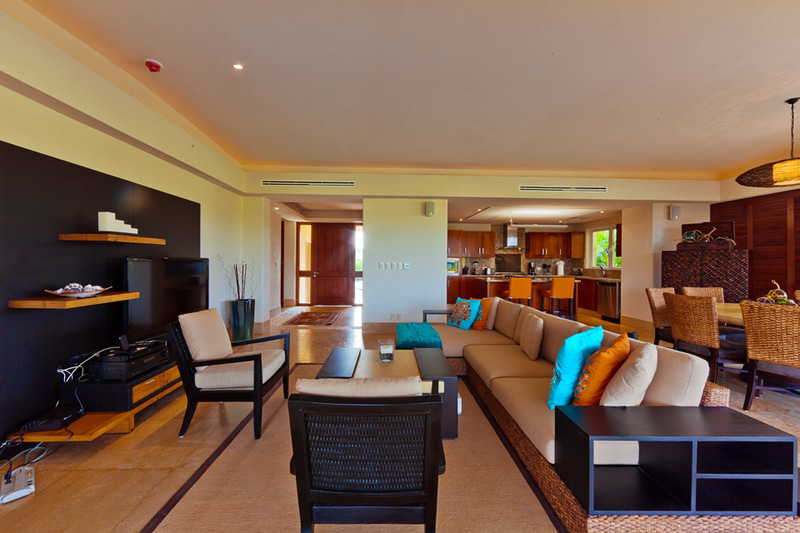 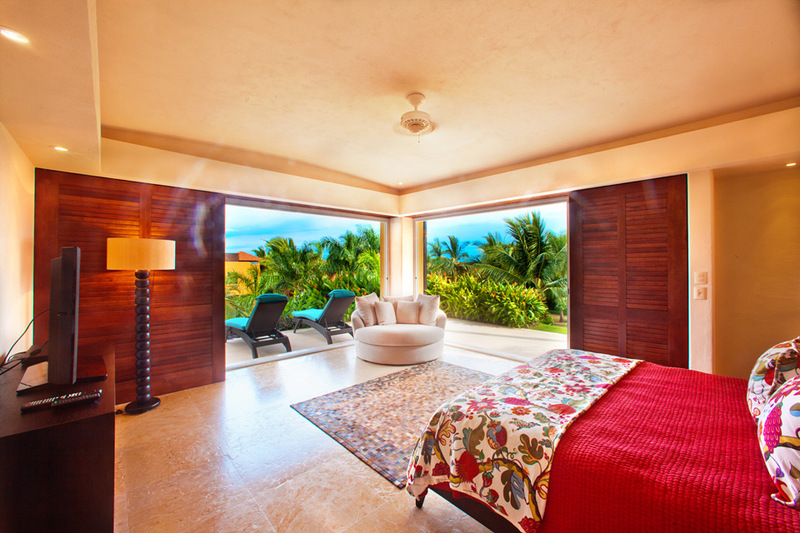 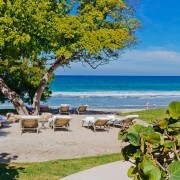 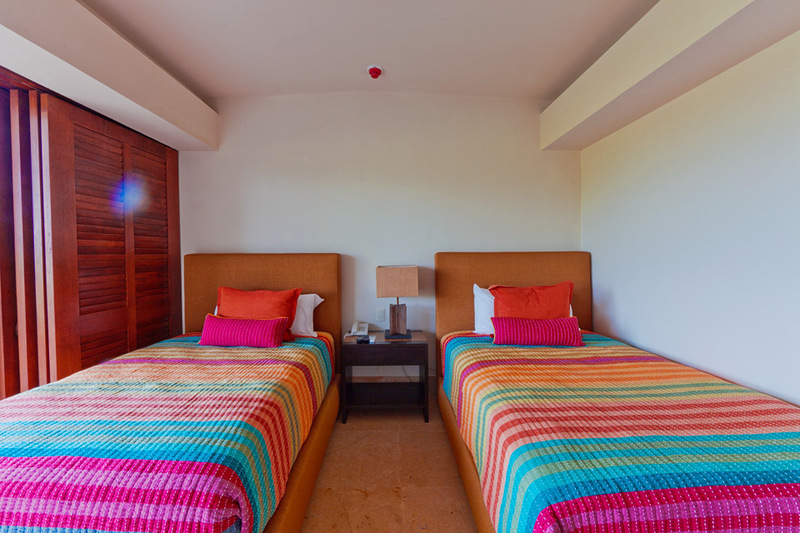 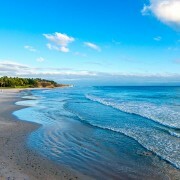 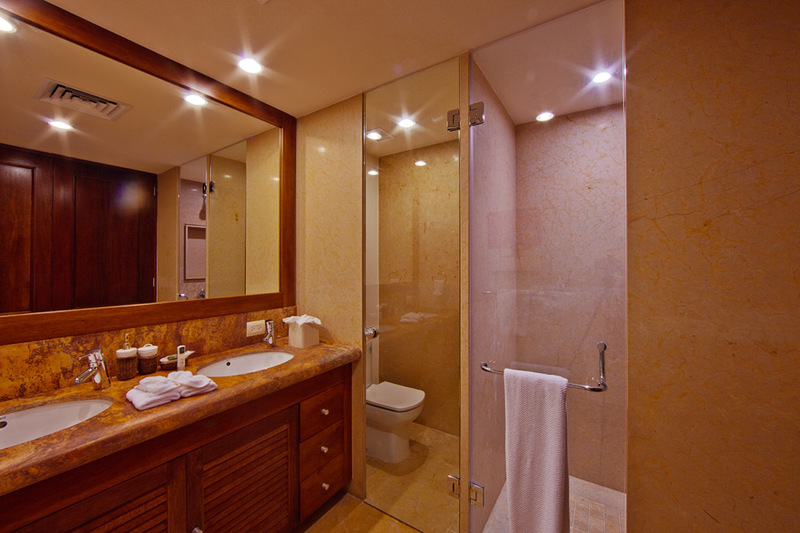 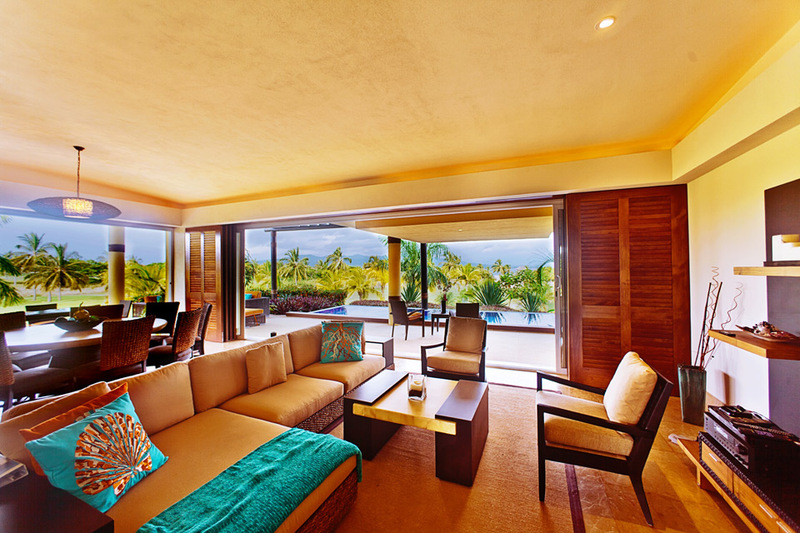 Punta Mita is Lux tropical elegant indoor-outdoor vacation life. 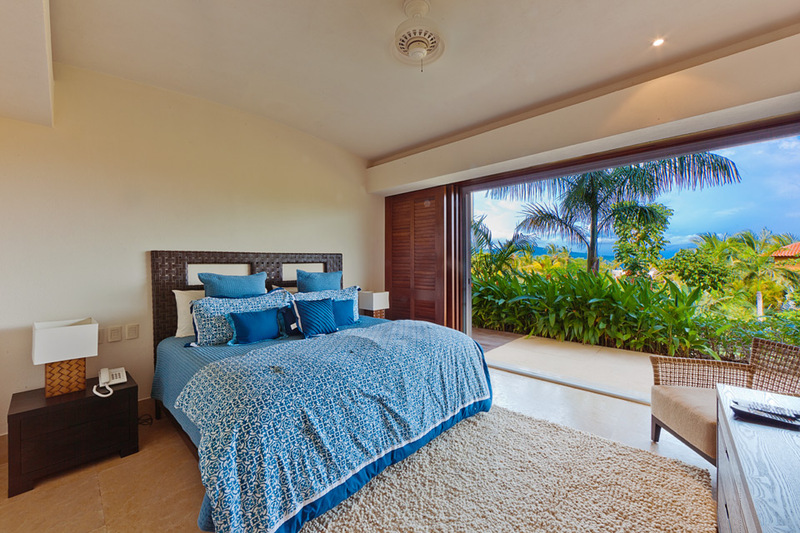 5 bedrooms / Sleeps 12 / from $3,700 USD / night Seemingly right at the water’s edge, these two-story residences provide spectacular fairway, bay, and/or ocean views while a well-conceived floor plan allows extended family and guests to enjoy private moments in individual living spaces. 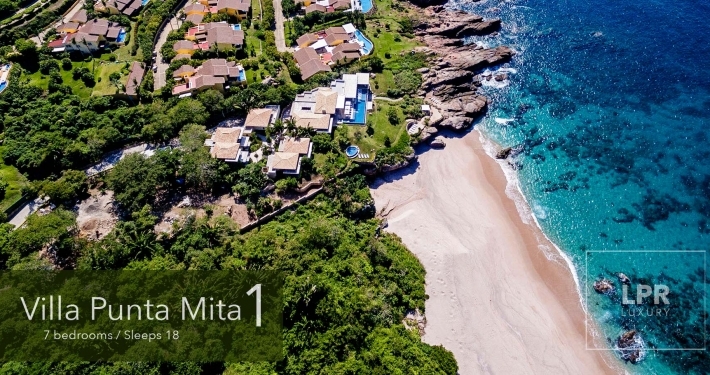 On a green at the water’s edge, the NEW Villas at El Encanto offer two-story residences with spectacular fairway, bay, and/or ocean views at the exclusive Punta Mita Resort. 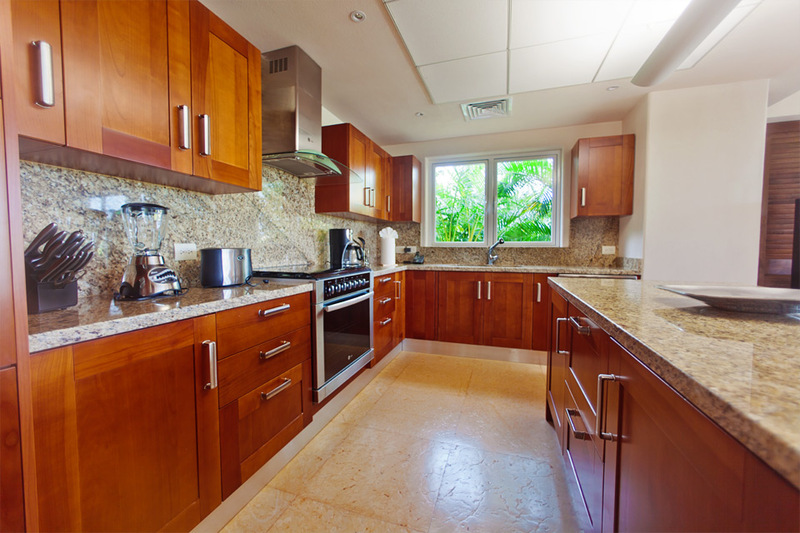 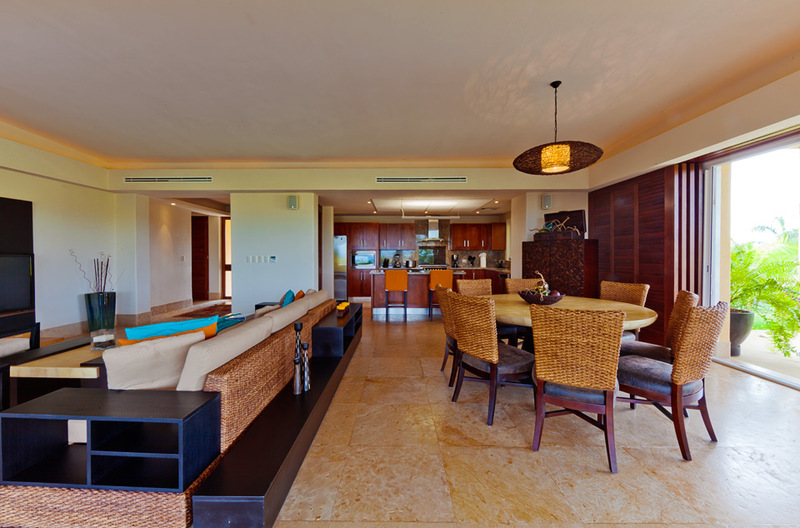 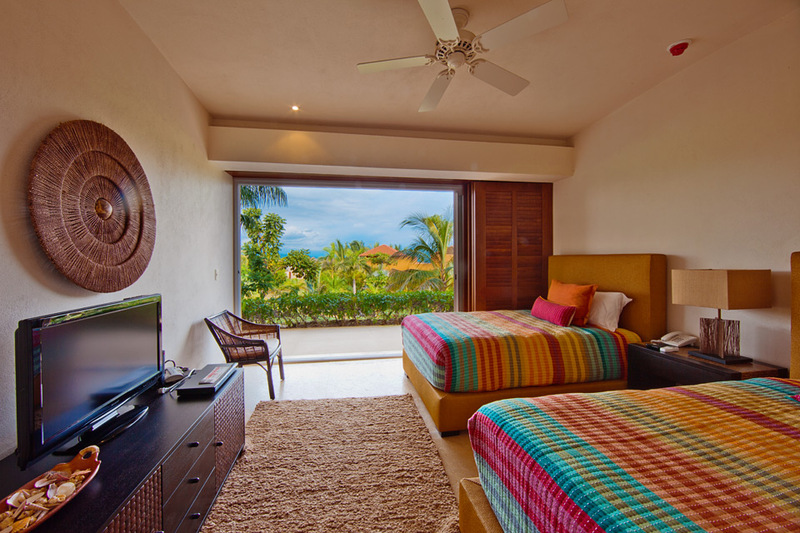 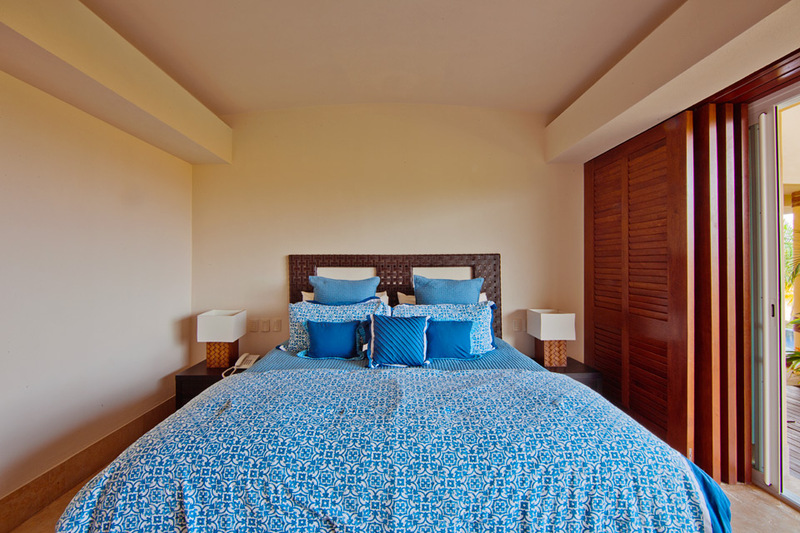 3 bedrooms / Sleeps 10 / From $500 - $800 USD / night This El Encanto Punta Mita Penthouse with vaulted ceilings and terrace pool is located on the Jack Nicklaus golf course at the Punta Mita Resort. 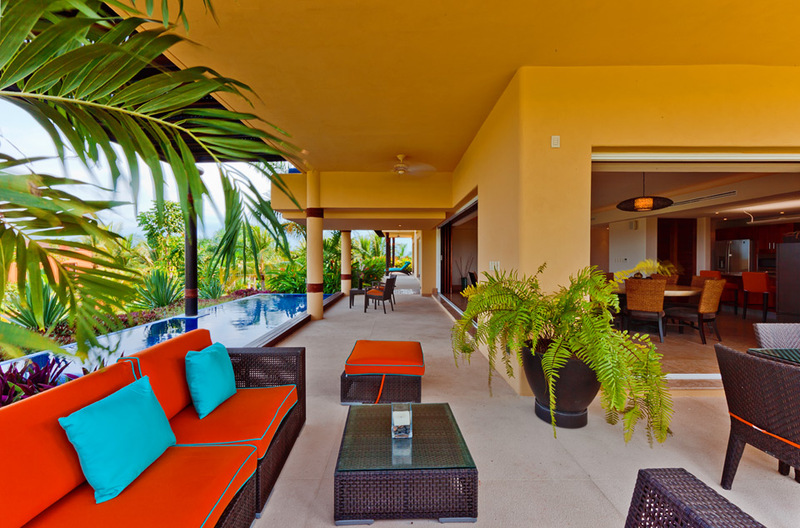 Spacious and well-appointed, this three bedroom penthouse condo with a wrap-around terrace on three sides. 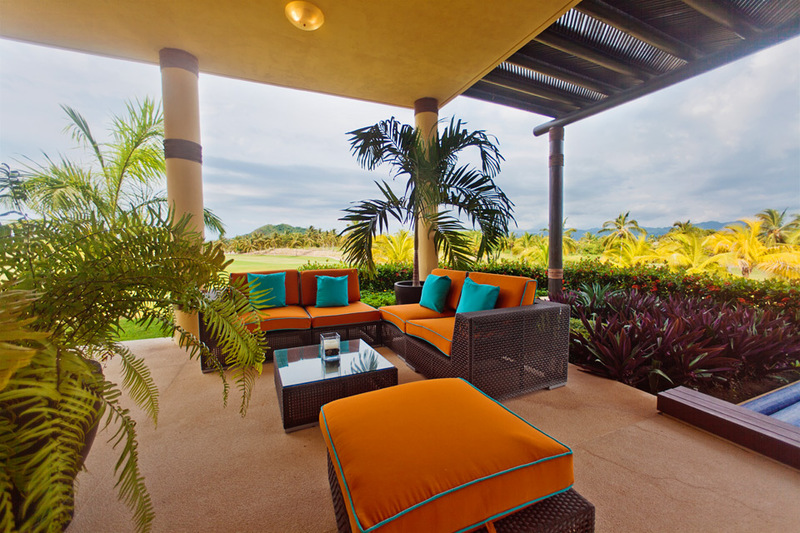 We are very proud to announce the completion of the newest Villas at El Encanto, re-imagined. 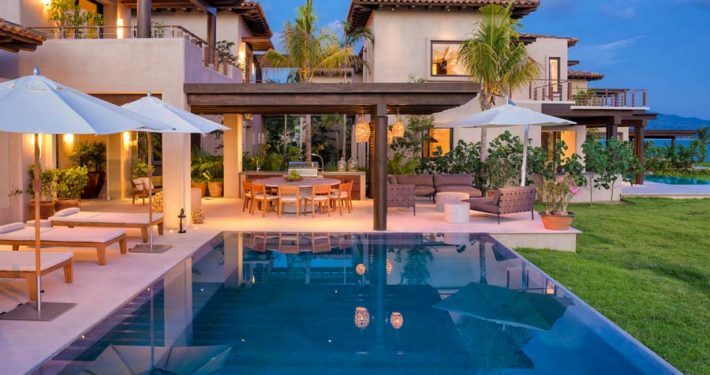 Villa El Encanto 13 is 5 Bedroom 6 bath, and extensive common areas, located in the El Encanto development, within the gates of the Four Seasons Punta Mita residential community. 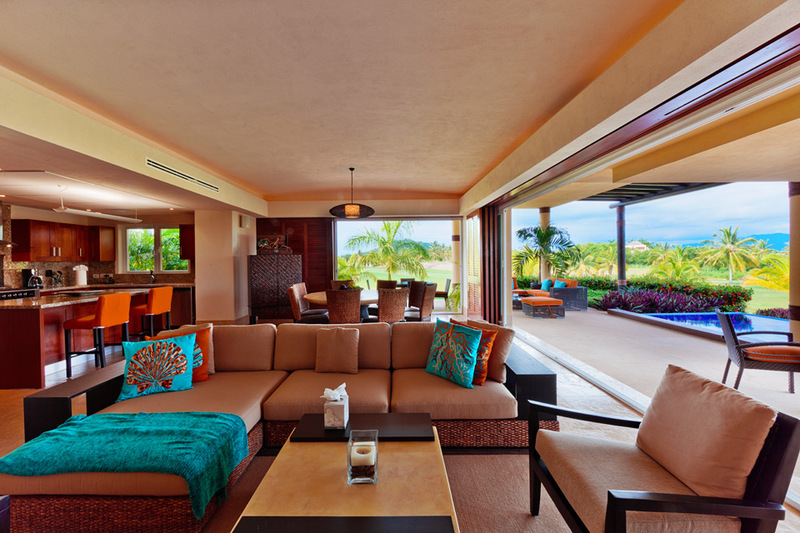 This El Encanto Punta Mita Penthouse with vaulted ceilings and terrace pool is located on the Jack Nicklaus golf course at the Punta Mita Resort. 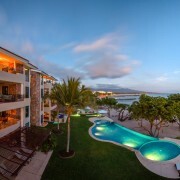 Spacious and well-appointed, this three bedroom penthouse condo with a wrap-around terrace on three sides.